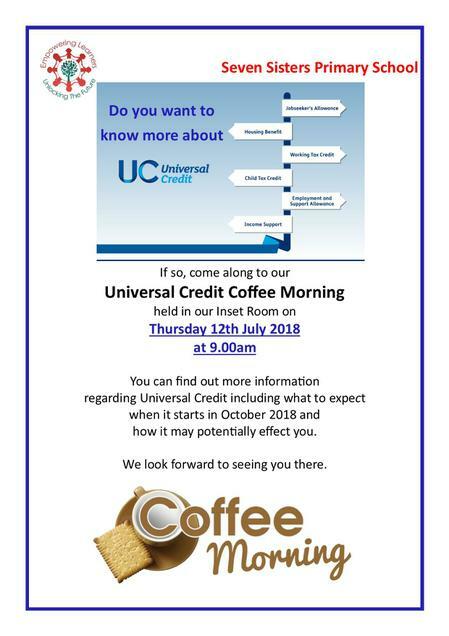 Parents and carers are invited to attend our next Coffee Morning on Thursday 12th July 2018, 9am. 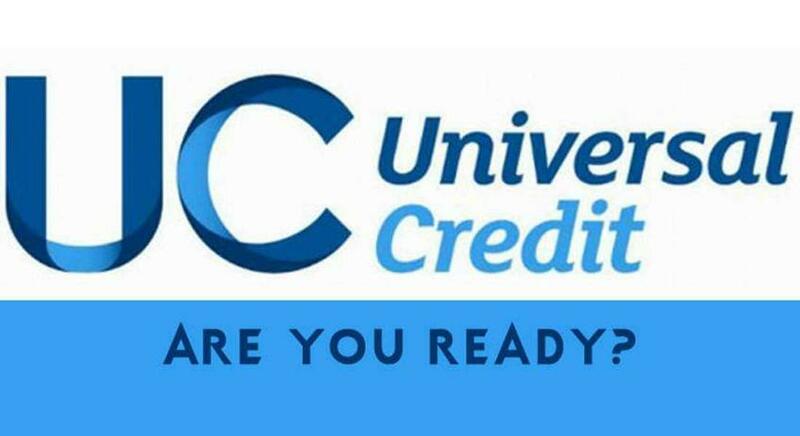 There will be a presentation about Universal Credits as this comes into force from October 2018. Come along to find out more about how this effects you and your finances.